Skeyetech system is the first autonomous drone approved in Europe. Credit: PRNewsfoto/Azur Drones. Azur Drones has received approval for its Skeyetech system drone from France’s Directorate-General for Civil Aviation (DGAC). 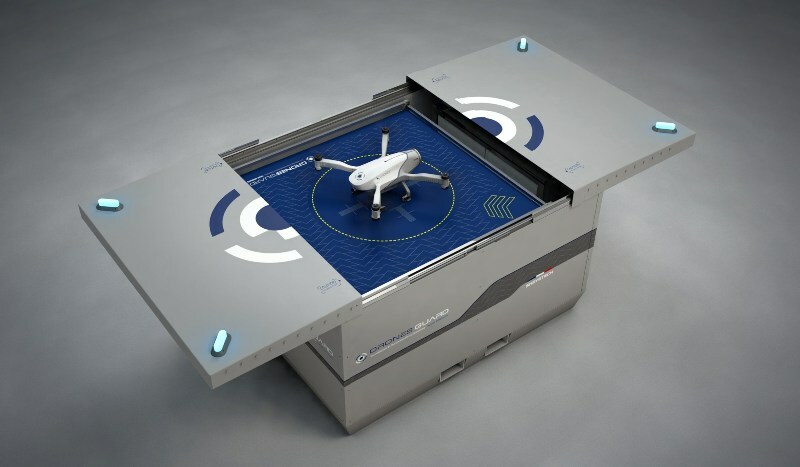 Skeyetech system is a fully-autonomous drone designed to take off from a docking station. The approval means it is the first system of its kind to receive authorisation from DGAC. It will also allow a security guard without a pilot licence to fly the device. Azur Drones managing director Stéphane Morelli said: “We are very proud of this approval which rewards an 18-month close collaboration with DGAC services. 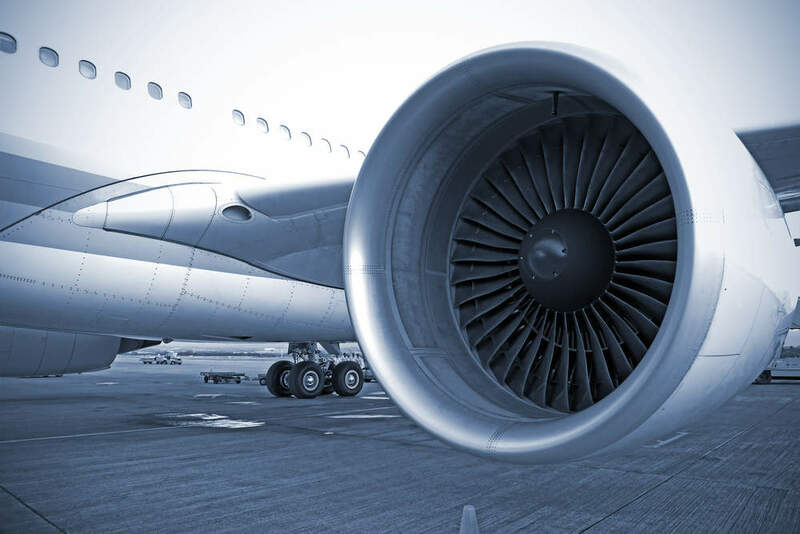 “Our system had to comply with the civilian aviation authorities’ requirements in terms of safety, reliability, and quality. Skeyetech system does not require a pilot to operate and can perform beyond visual line of sight (BVLOS) flights during day and night. The drone can be deployed in urban areas under the supervision of a remote operator. It can be employed to patrol an area or provide aerial insights in the event of an emergency. Azur Drones CEO Jean-Marc Crépin said: “This unprecedented approval is a landmark event for professional civil drone. “Azur Drones unlocks huge markets that are currently restrained by the complexity of common drone solutions implementation. Azur Drones is currently in discussions with other relevant authorities across the globe to obtain approval for its drone.